There are many great movies of Amir Khan, the great hero of Hindi Films who is acting in the films from 1984. I am here trying to make a list of top ten movies of Amir Khan. The great films of Amir Khan are special for unique story lines, unlimited fun and great acting. Some great films like Dil, Rangeela, Raja Hindustani, Andaz Apna Apna, Dil Hai Ki Manta Nehi, Mangal Pandey etc is excluded from the list. But all great Amir Khan movies cannot be enlisted in a top ten list. It was a Rajkumar Santoshi film. It was a film where Amir Khan acted with Salman Khan, Raveena Tandon and Karishma Kapoor. Though the film was a flop in box office it afterwards got much reputation and fanfare. This is a comedy movie Amir and Salman are two day dreamer “tapories” who wanted to marry the daughter of a very rich man ( Paresh Rawal ). Directed by Rajkumar Hirani this film is a super hit comedy. Within 10 days of its release this film earned more than Rs 1 billion only in India. 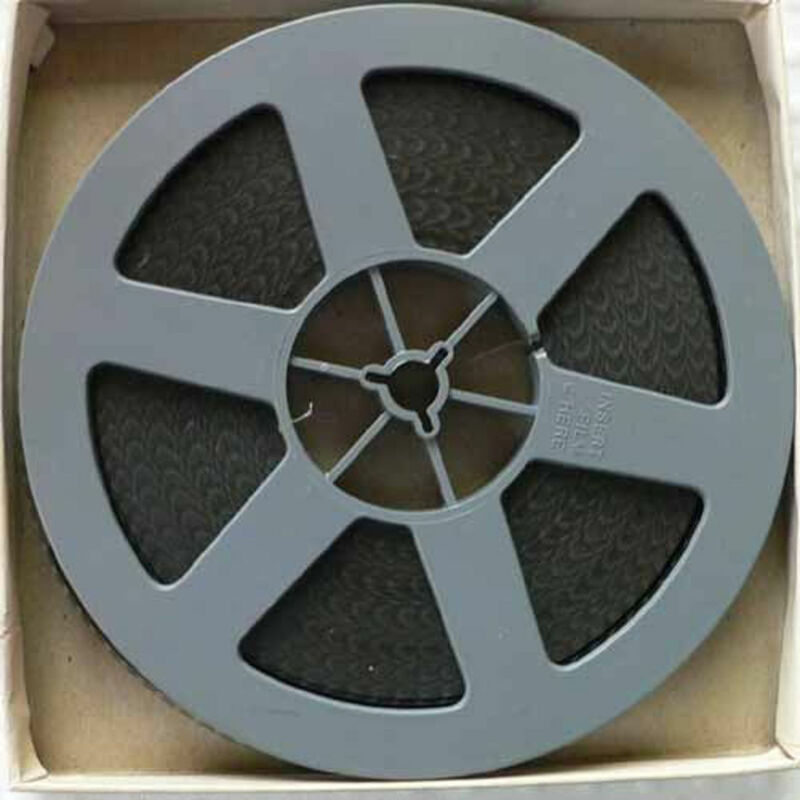 This is the first Indian film which was directly released in YouTube. 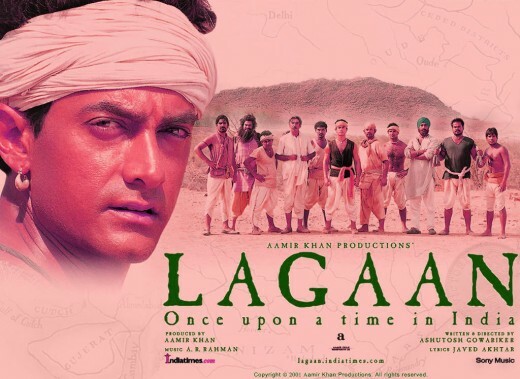 The story revolves around the lives of Farhan Qureshi (R. Madhavan), Raju Rastogi (Sharman Joshi) and Ranchoddas Shamaldas Chanchad "Rancho" (Aamir Khan), three engineering students. Heroin of the film was Kareena Kapoor. This is one of the all time best amir khan movie. Ghajini is a psychological thriller written and directed by A. R. Murugadoss. It was a smash hit in the box office. Asin Thottumkal was the heroin named Kalpana who has been killed in the film. Amir Khan aka Sanjoy Singhaniya lost his memory in the same incident. But despite of memory loss he takes revenge. Amir Khan spent a whole year in body building to act in this film. Lagann is a film which was based on a game of cricket. Amir Khan acted as Bhuban who leads the villagers to learn and play cricket to defeat the British military team. It was directed by Ashutosh Gowarikar. Gracy singh was the main heroine. Several British actors like Rachel Shelly and Paul Blackthorn acted here. 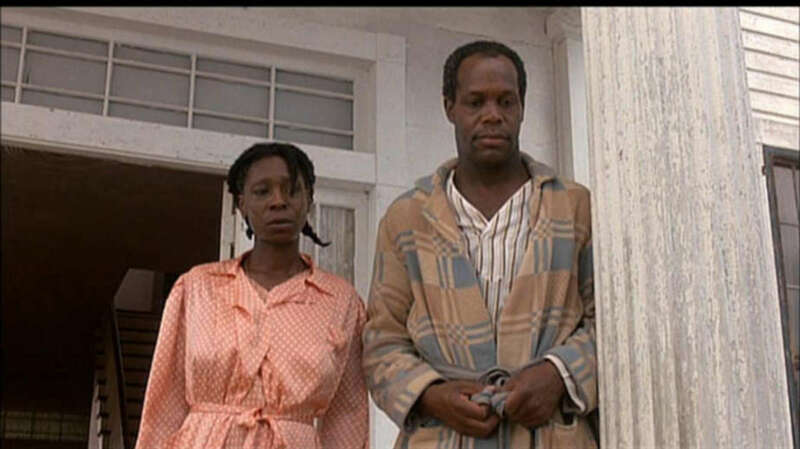 It was nominated for the Academy Award (Oscar) in Best Foreign Language Film Category. It is one of the best films of Amir Khan. Jo Jeeta Wohi Sikandar is directed by Mansoor Khan. Besides Amir the main actors were Deepak Tijori, Ayesha Jhulka, Kulbhushan Kharbanda and Faisal Khan. The film is about a marathon cycle race. 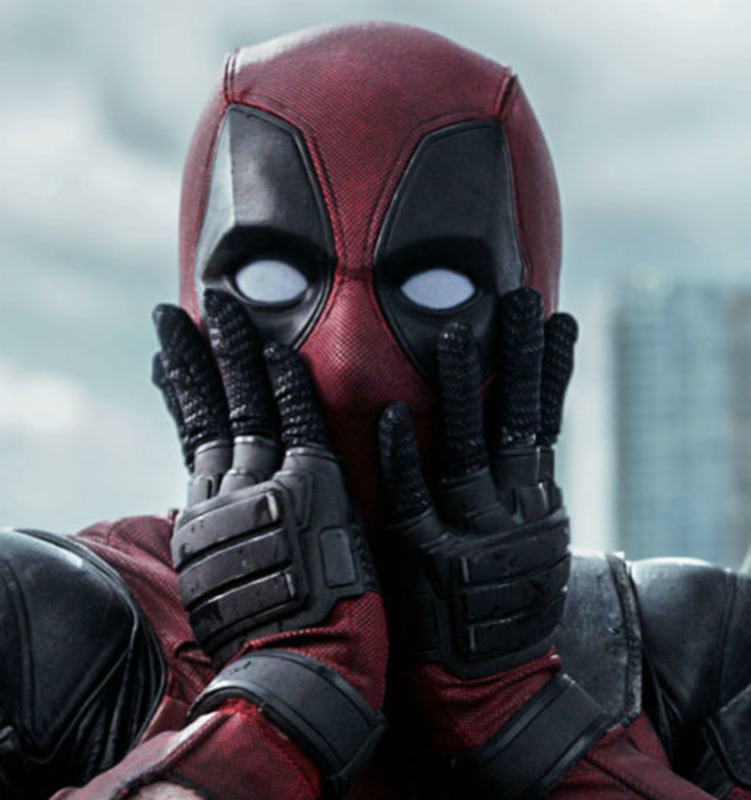 It is also a coming-of-age type story.It did average business in the box office. Written by Nasir Hussain and directed by Mansoor Khan, Qayamat Se Qayamat Tak is the film where Amir and Juhi Chawla got their first major roles. The film was a massive hit which made Amir and Juhi overnight stars. This is a romantic film and based upon Shakespeare’s Romeo and Juliet. The music of the film is also very famous. In this movie Amir Khan acted with Madhavan, Kunal Kapoor, Sharman Joshi, Atul Kulkarni and Soha Ali Khan in leading roles. It was directed by R.K. Mehra. In this film a group of young man revolts against corruption and kills the defense minister of India, captures the State Radio station and sacrifices their lives for the country generating a massive public resurrection against corruption. This film is a very controversial one. This film was directed by John Matthew Matthan. Amir Khan is the hero who is an IPS officer. Sonali Bendre is the heroin and Nasseeruddin Shah is a terrorist leader. This film is based upon cross border terrorism and an honest police officers fight against it. Sarfarosh has a special position among best Amir Khan movies. This film is directed and produced by Amir Khan. It has been highly praised. This film has won numerous awards. The story depicts the life of eight year old Ishaan who is dyslexic. 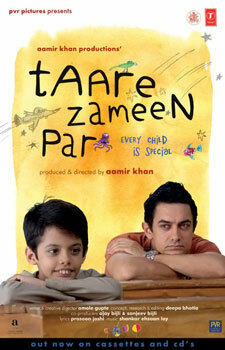 Amir Khan as a art teacher helps the boy to overcome his disability. Which is the Best Comedy Movie of Amir Khan? There are three great comedy movies in the list of the top ten movies of Amir Khan. These are 1)Andaz Apna Apna, 2)Three Idiots and 3)Dil Chahta Hai. Which Amir Khan Comedy Movie is the Best? Yesterday I saw a video on the same topic Top 10 Best Aamir Khan movies list here is the link https://www.youtube.com/watch?v=ON3nWw4SMFg what is your thought guys about this lists. share your thought with us. Amir Khan is an amazing actor due to his real acting skill. He has the ability to perform all kinds of roles in other words we can say he is versatile actor. His movie "Dil" is my most favourit movie. In short is an excellent performer. suPEr AMAZING!!!! !i Am a Filipino but I am super Obsessed with indian moVIEs especially AAMIR KHAN's...hes SOO grEat! !MORe Power TO YOU mr. perfectionist AND congratuLAtions for a job well done...Hoping that someday u can visit Philippines...or i can visit u in indiait would be a dream come true for me!!! It was a surprise to know that Filipinos are amazed with Amir @aecke. Filipinos are amazed with Aamir, he is a born talent.. praises to you and the Hindi movies! 1.3 idiots was outstanding.2.lagaan absolute genius.3.taare zameen par only he can do.4.ishq. 5.dil hai ki manta nahin. My favorites were: Ghajini, Taare Zameen Par and Lagaan. I don't think I've seen the others. Great work!!! 3 Idiots AND Lagann it is really a brilliant movie. Thanks for sharing ..
@ Rahul thank you for your taking pain in commenting on this hub. 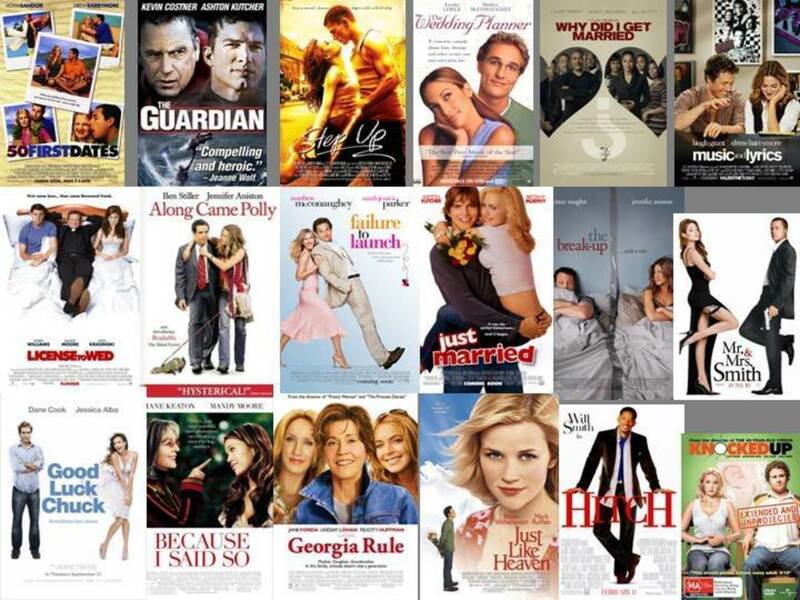 Which one of the top movies of Amir Khan is best is a matter of personal choice. 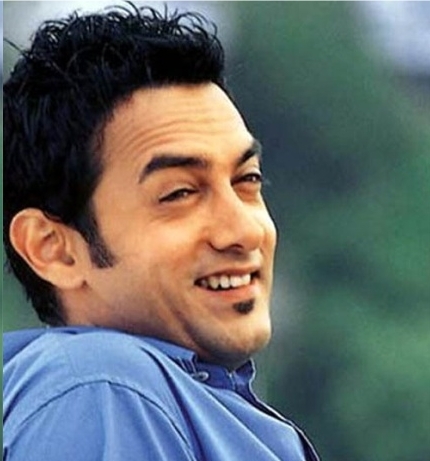 I like Dil Chahta Hai very much but most of my friends like Lagann and Three Idiots more. Awesome list.. you have definitely included the best works! You are right Jhudah.. Three Idiots is a brilliant movie. wow! I'm a fan of Amir Khan. 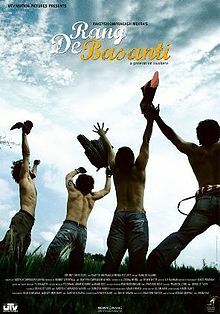 My favorite movie of him is Three Idiots it is really a brilliant movie, very funny and inspirational. 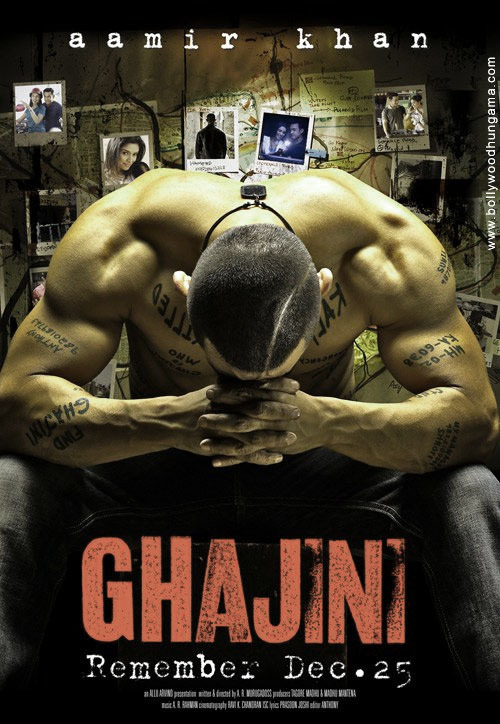 i love Ghajini too very intelligently made.